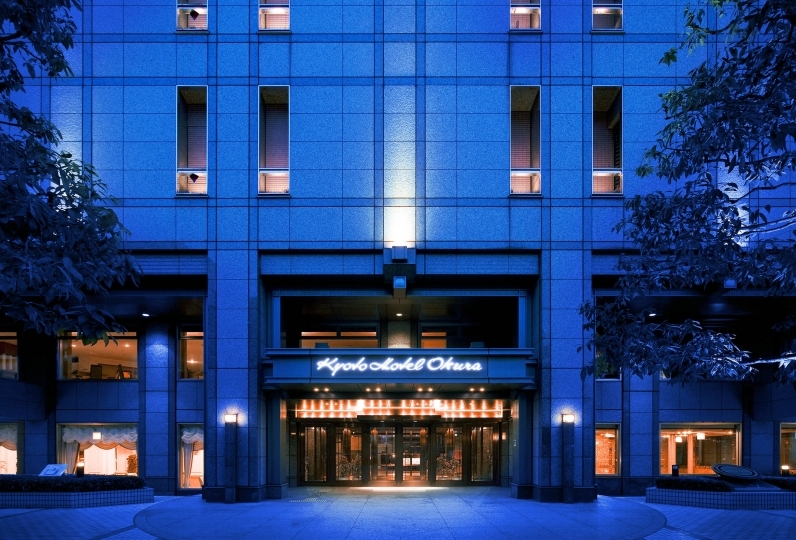 AOI HOTEL KYOTO offers a novel style of lodging like no other. 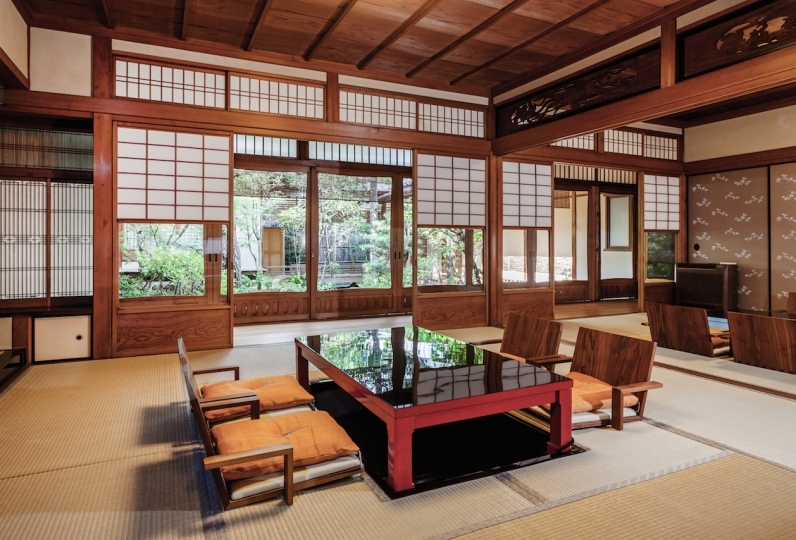 While located at a convenient distance from popular attractions and traditional Japanese restaurants in Kyoto, the hotel is decorated with beautiful traditional art pieces displayed in its serene interior. 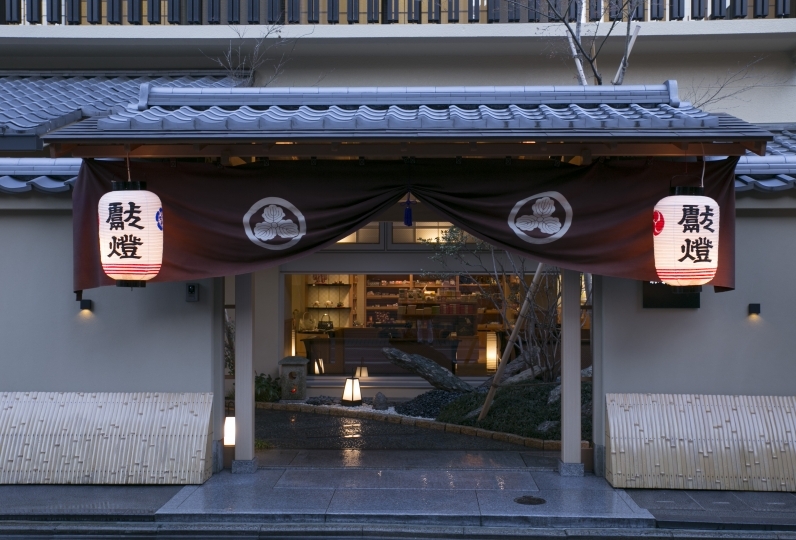 Not only by bringing back the old but by reviving them with new aesthetics, AOI HOTEL KYOTO is created as a hotel where guests could experience the true Kyoto by staying there as if they reside in the city. 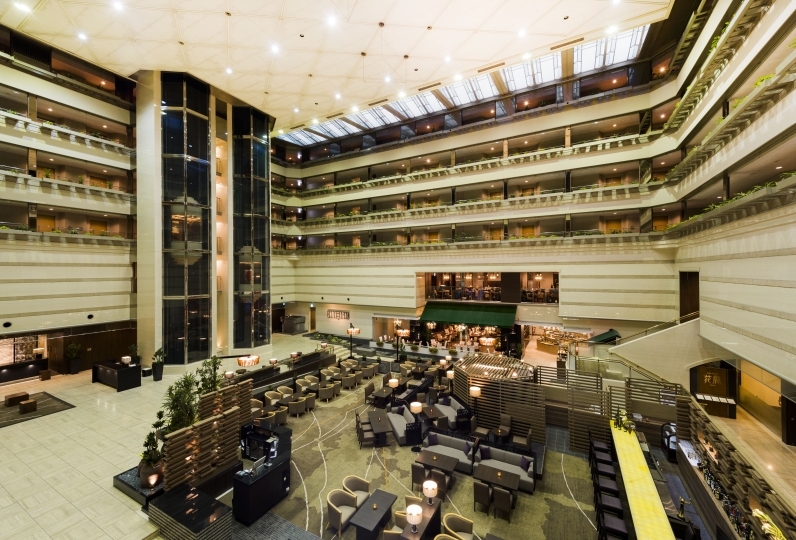 What is provided by this hotel is not a number of excess service but an assistance to make your stay as homey and comfortable as possible. Such service is only possible because of the "Downtown household style" accommodation. Even taking a moment to look out over Kamogawa river and to feel cool breeze will enrich your heart. 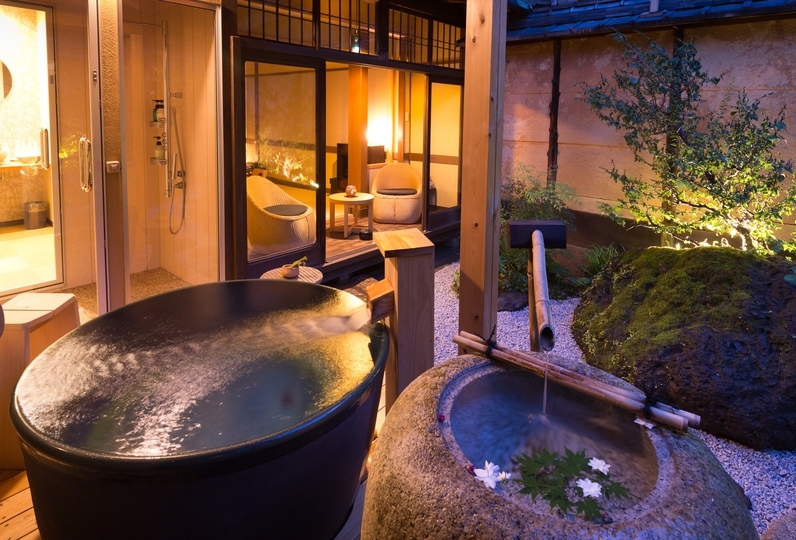 Stay and be intrigued at AOI HOTEL KYOTO where the ordinary merges with the extraordinary. I was indebted to the New Year and New Year. 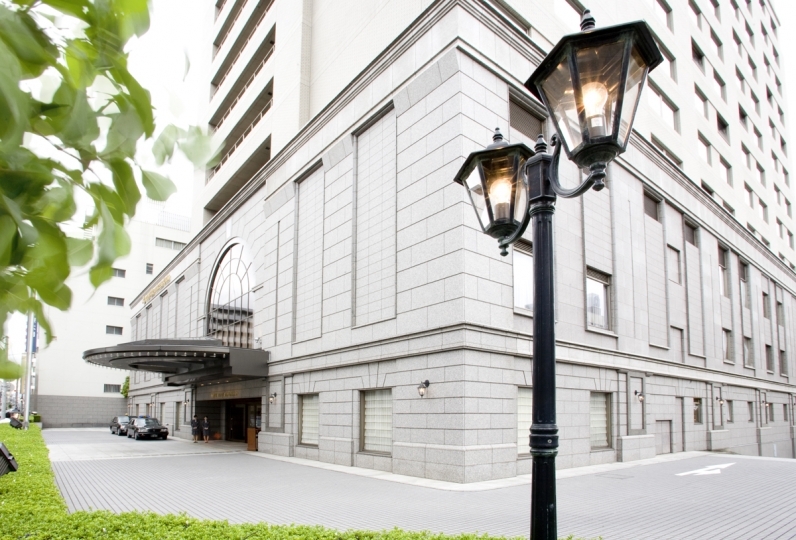 It is close to downtown area, facilities are substantial, and it was popular also from all relatives who used together. I would like to use it again by all means. We stayed in a room with Japanese-style room on the third floor. 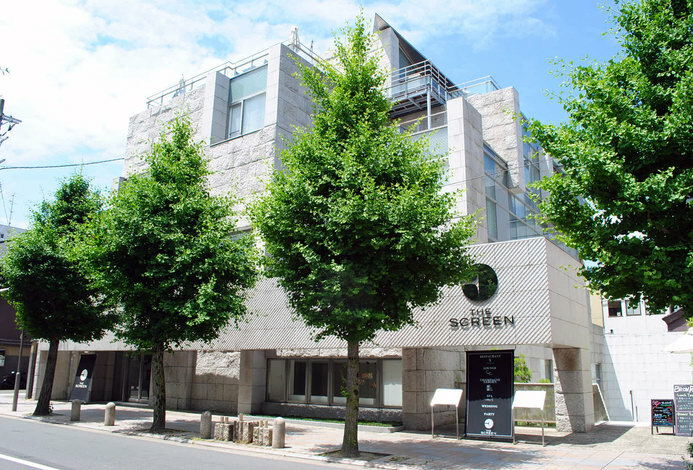 As expected there was only masterpiece work and the arrangement of the Japanese-style room was wonderful. We were able to fully enjoy the Kamogawa of Kyoto with the baths also being clean, necessary and adequate, with good facilities and good view. The location was good, it was close to Shijo Kawaramachi, I came back from the fire festival and introduced the bar. Thank you for taking care of me. I am indebted to you during my stay at the hotel. Thank you very much for the friendly response of everyone of the staff. Thanks to you I have been able to spend a lot of nice consecutive nights in Kyoto. Moreover, it was very helpful for serious correspondence to the forgotten thing. I will continue to use it in the future when I travel in Kyoto, and I will introduce it when I hear the recommended accommodation in Kyoto. * Only room 301 is not available to guests accompanied by elementary school age children.